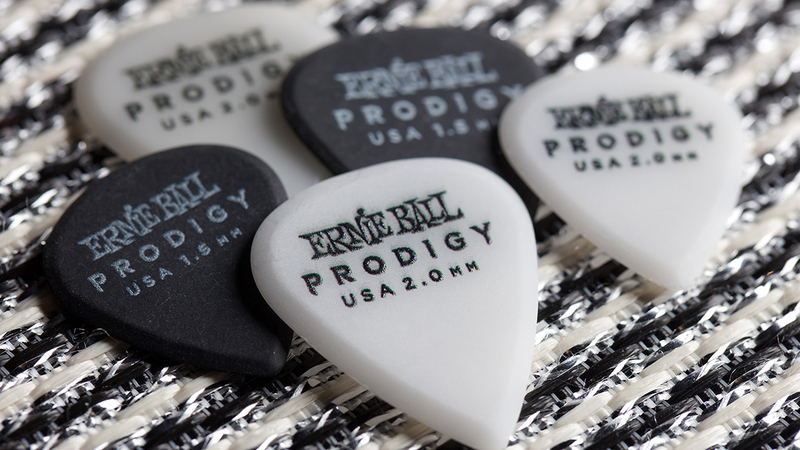 Ernie Ball is excited to announce the launch of the 2018 Prodigy picks – the latest high performance guitar picks manufactured with superior design in mind. Guitar picks are not only popular among artists but also provide guitar for beginners with an easier technique. 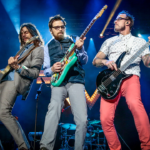 Guitar picks are an essential accessory for your electric guitar, bass, or acoustic guitar. 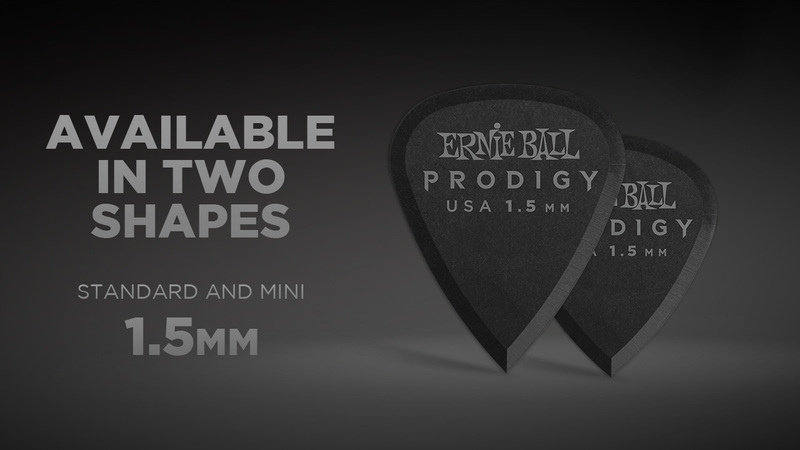 Experience the quality and feel of Ernie Ball’s new Prodigy picks no matter what type of string instrument you play. 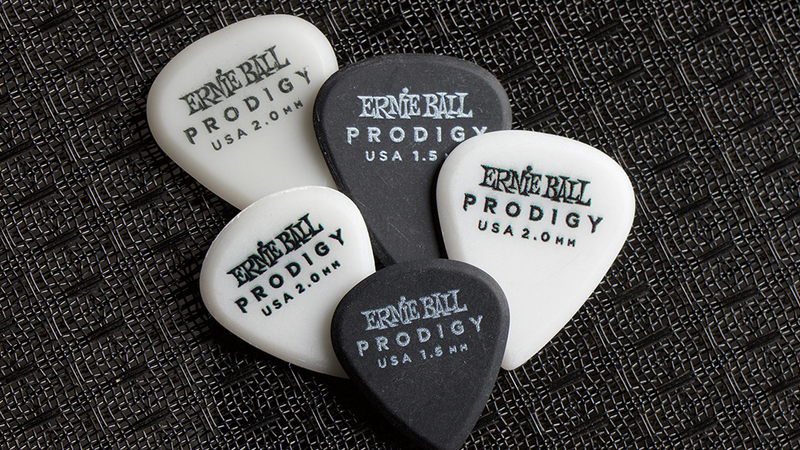 Buy your pack of the new Prodigy picks on our website here. 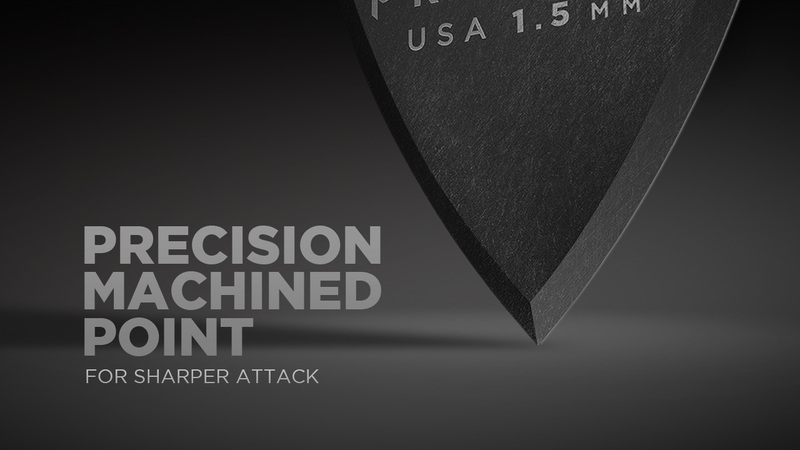 The machined beveled edge of the Ernie Ball Prodigy picks and the sharp point at the bottom of the pick allows for less drag, added articulation, and precise control while playing your instrument. 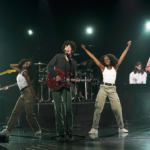 The Prodigy picks also come in either “Standard” or “Mini” shape selections based on your personal preference, look and feel, and playing style. 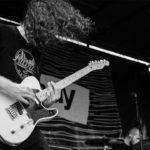 With a variety of sizes, shapes, and thicknesses, Ernie Ball Prodigy picks will suit the playing styles and preferences of every performer. 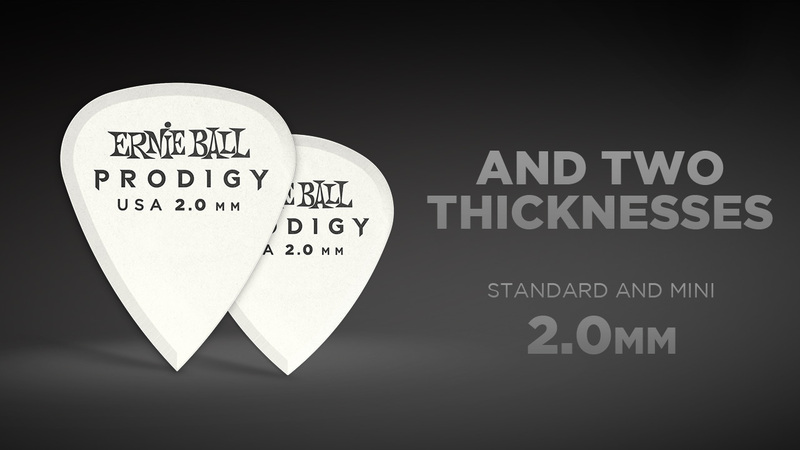 The Prodigy picks come in two thickness options – 1.5 MM and 2.0 MM. 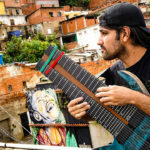 The thickness of your picks will have a large influence on the sound and feel of your guitar or bass strings, however, it really boils down to personal guitar playing preferences. 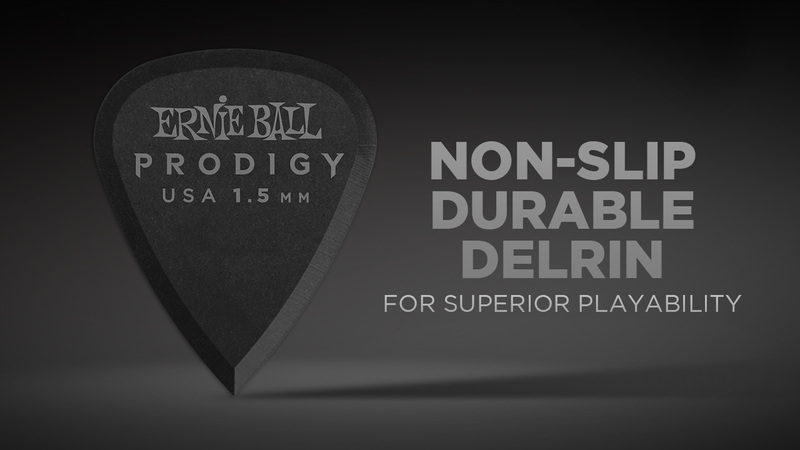 Ernie Ball Prodigy picks feature highly durable Delrin material for a more secure, non-slip surface. The material of your picks will have a significant impact on the way your strings sound and feel. 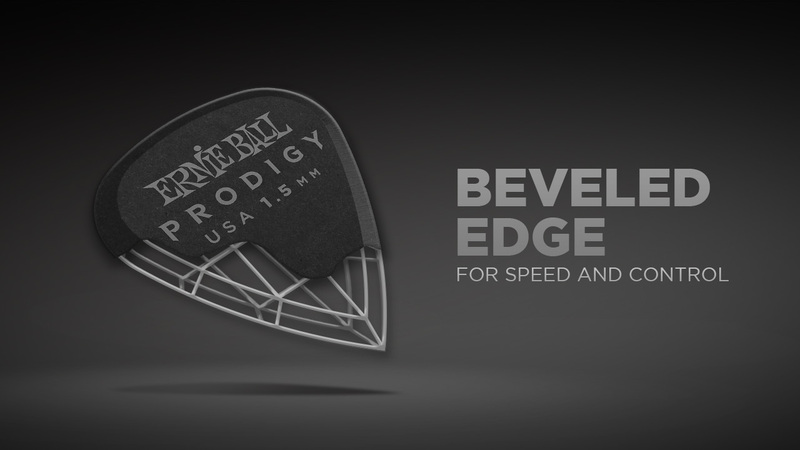 Prodigy picks provide the quality and durability you’re looking for and more importantly, won’t wear down on you as quickly as others.